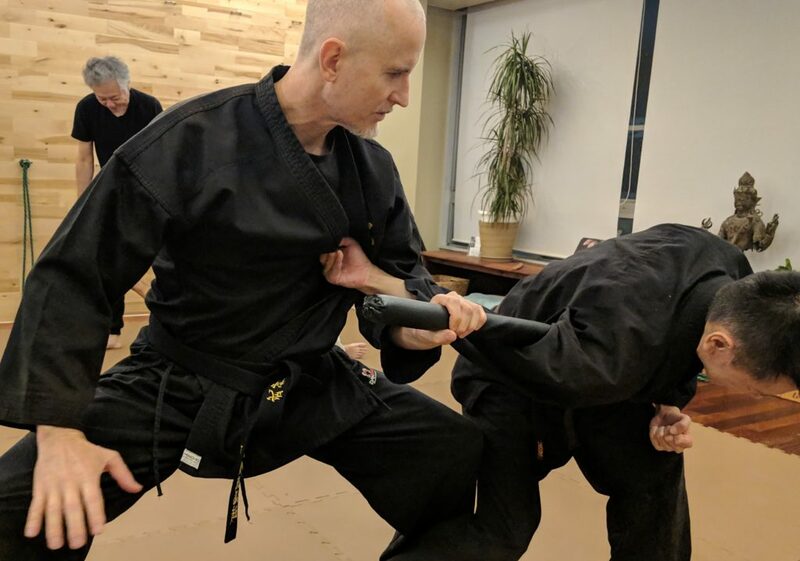 Since 1994, Paul Masse, a native of the United States, has been living in Japan and training consistently two to three times a week directly with Grand Master Masaaki Hatsumi Sensei of the Bujinkan Martial Arts. This is surely one realization of the expression, 武風一貫, Bufu Ikkan or Devotion to the Martial Winds. 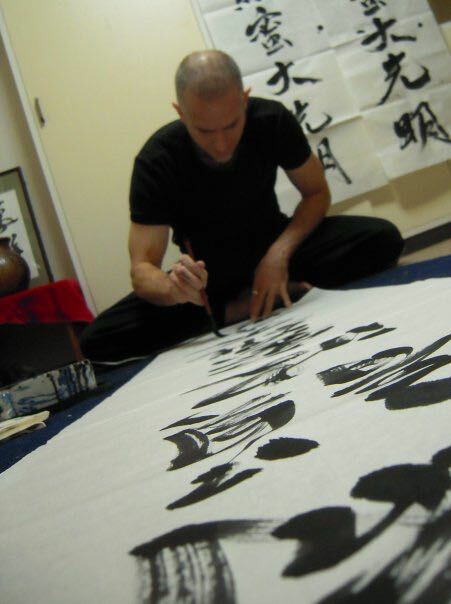 Recently he has been traveling the world sharing his experiences of the martial arts as taught to him by the Grand Master.